Location: Clifford Park Racecourse is on Hursley Road in Newtown, 3 kilometres West of the Toowoomba CBD. Getting there: Car parking: Onsite public car parking is available off Hursley Road. 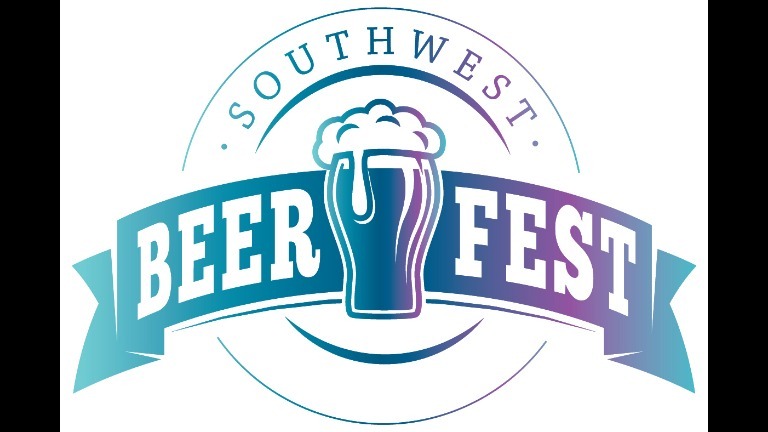 Date and Times: Southwest Beer Fest will run on 26th January 2019 from 12pm - 8pm. This is an 18+ Only event!! !